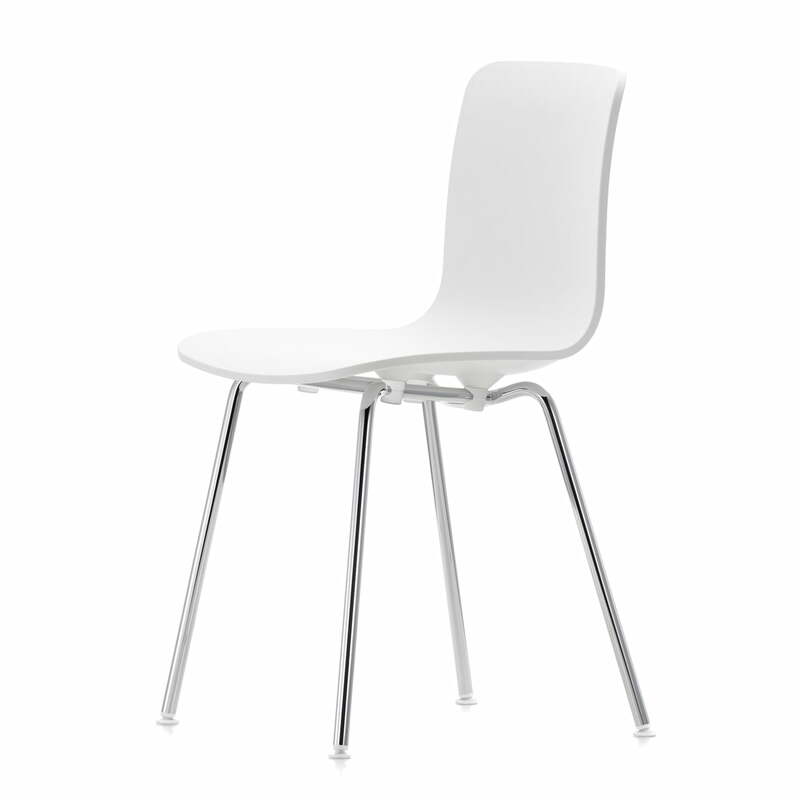 Jasper Morrison reinterpreted the classic shell chair with the Hal Tube chair. 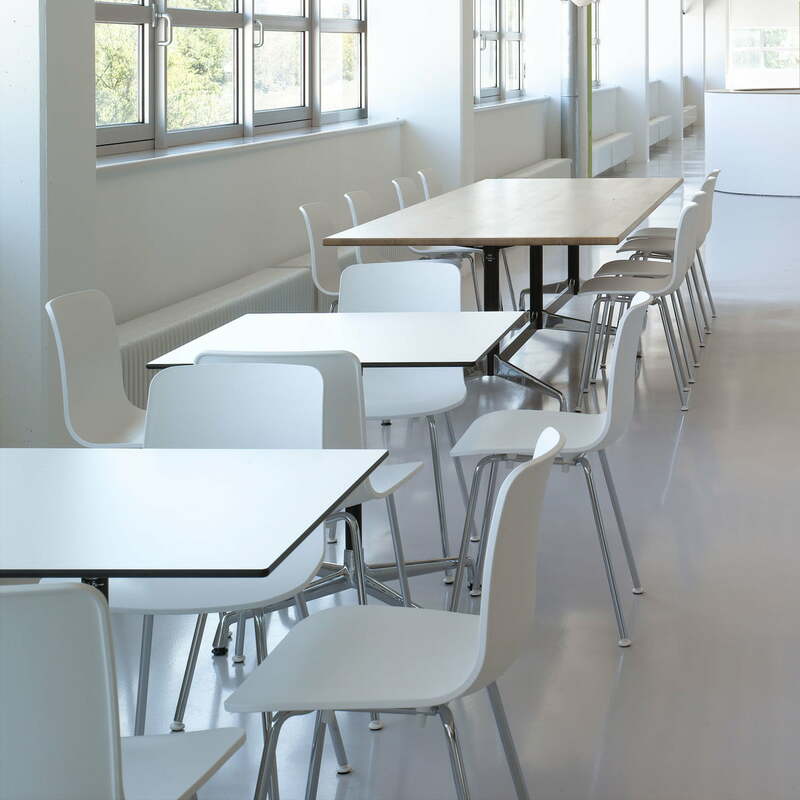 Hal Tube is a multifunctional chair with a clear, contemporaneous expression. 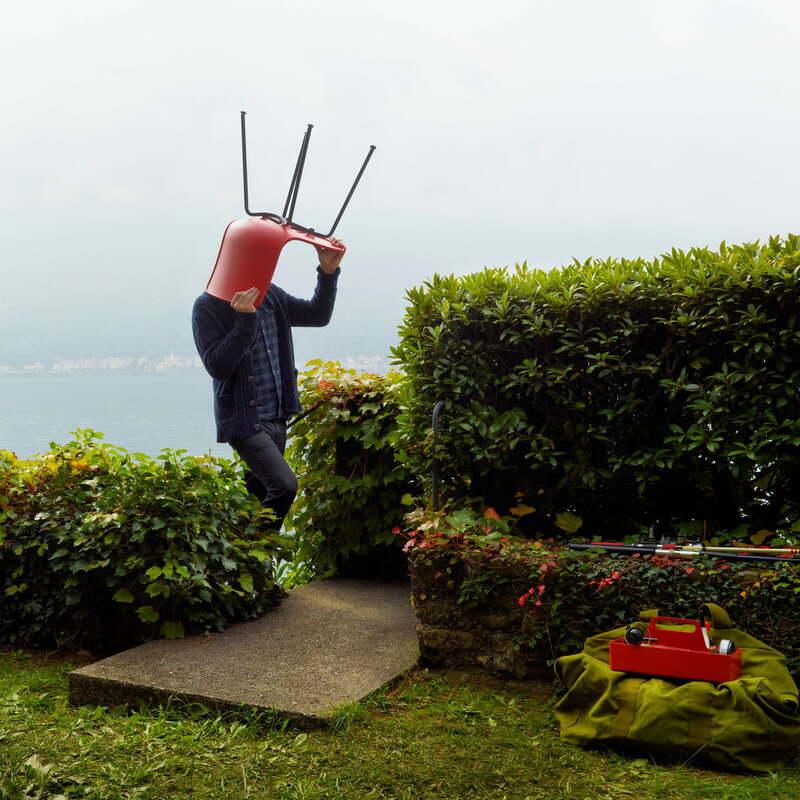 It was created by the designer as a part of his Hal collection for Vitra. 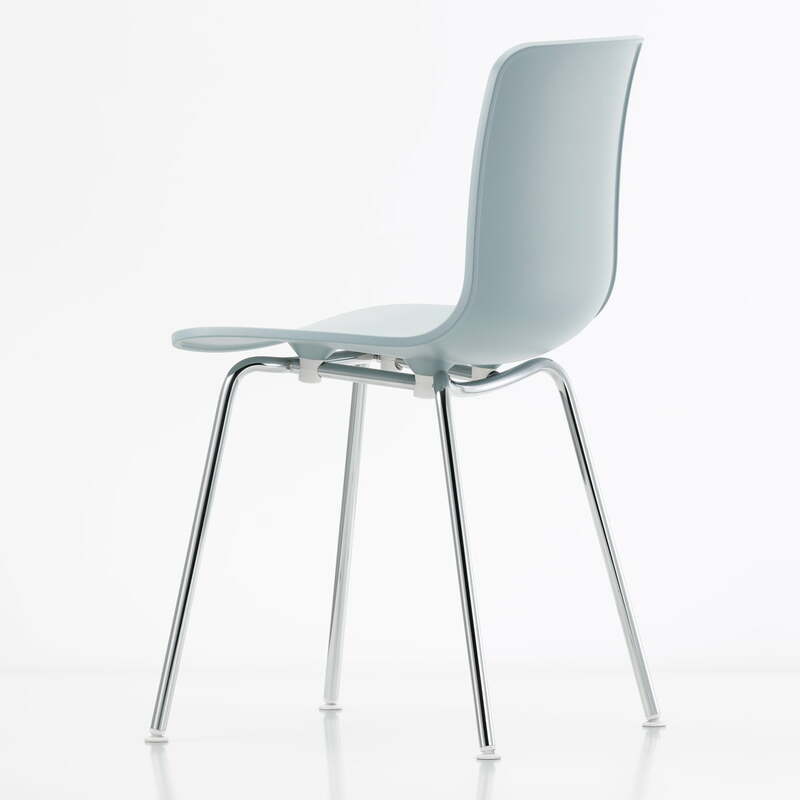 The modern shell chair has a four-legged base made of steel tubing and can be used multifunctionally - in the office as well as in public or private areas. 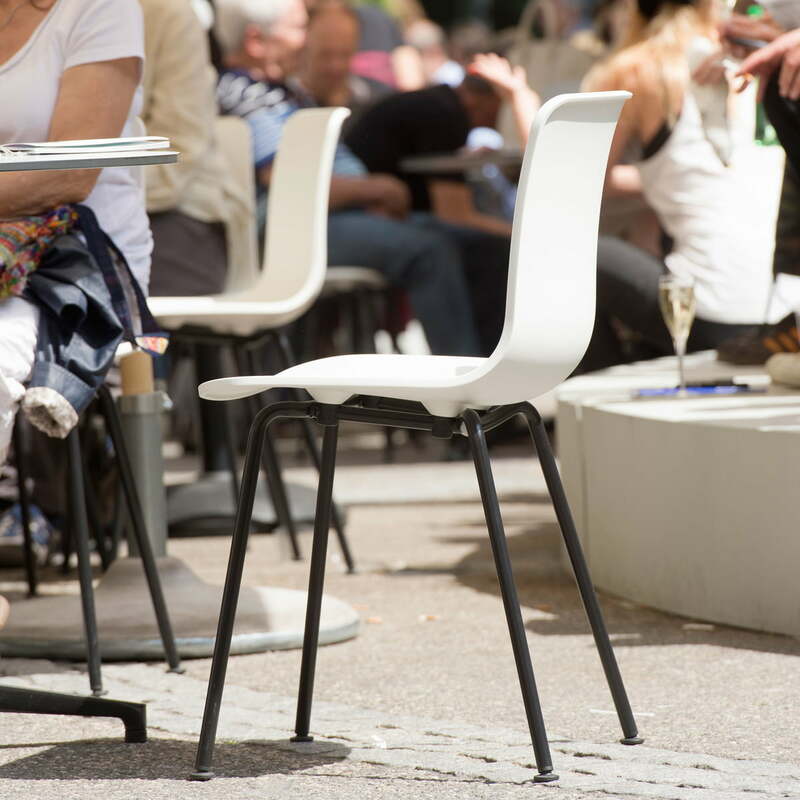 The shape of the seat shell offers a lot of freedom of movement and the light-weight plastic allows different seating positions - also sideways or astride. 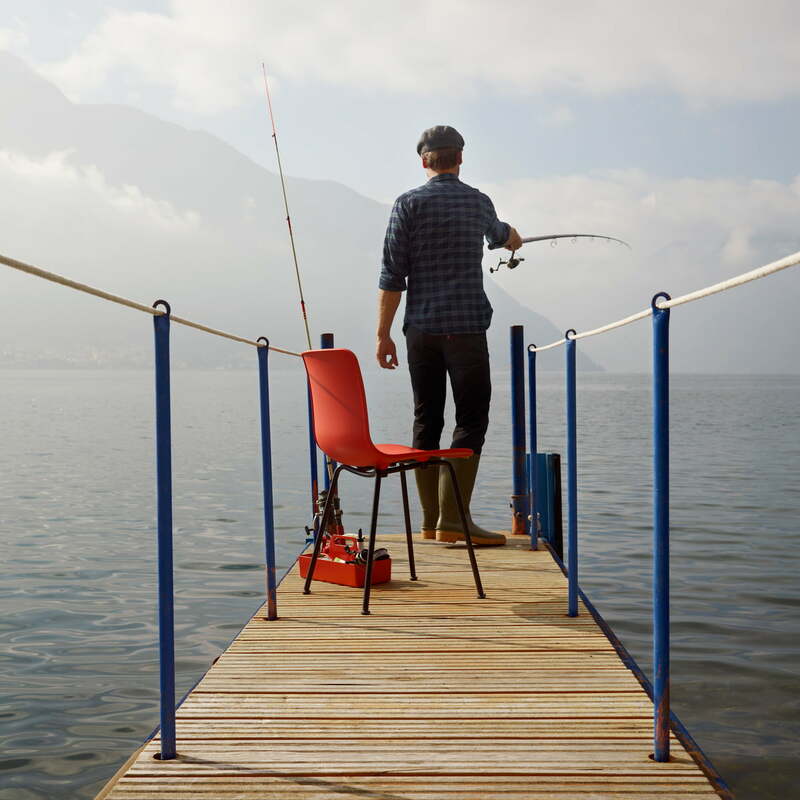 This is how Hal promotes a dynamic and ergonomic sitting. 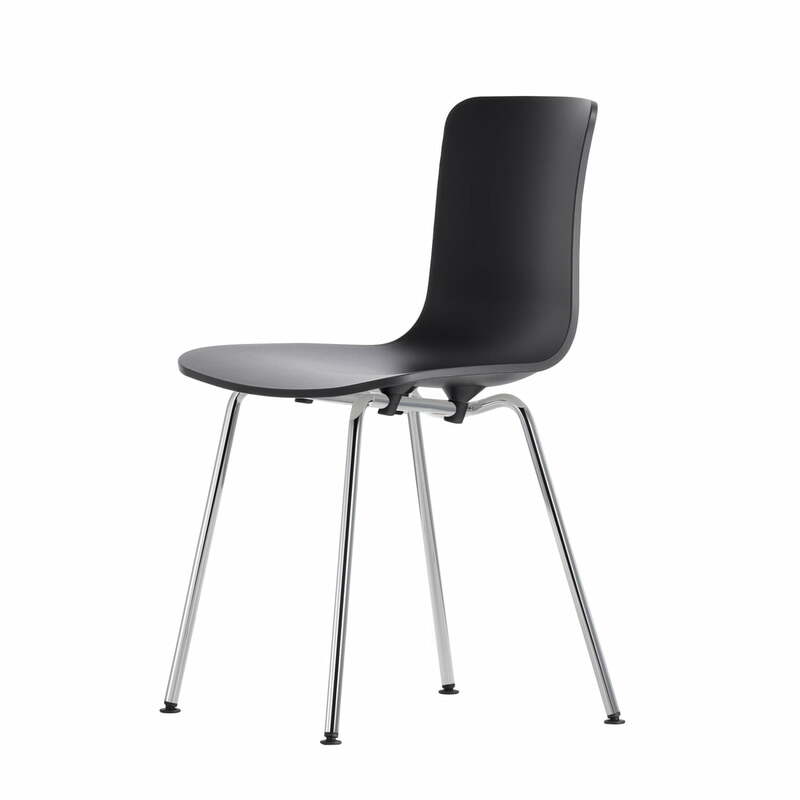 The underframe of the Hal Tube chair by Vitra available in several materials and in different colors. 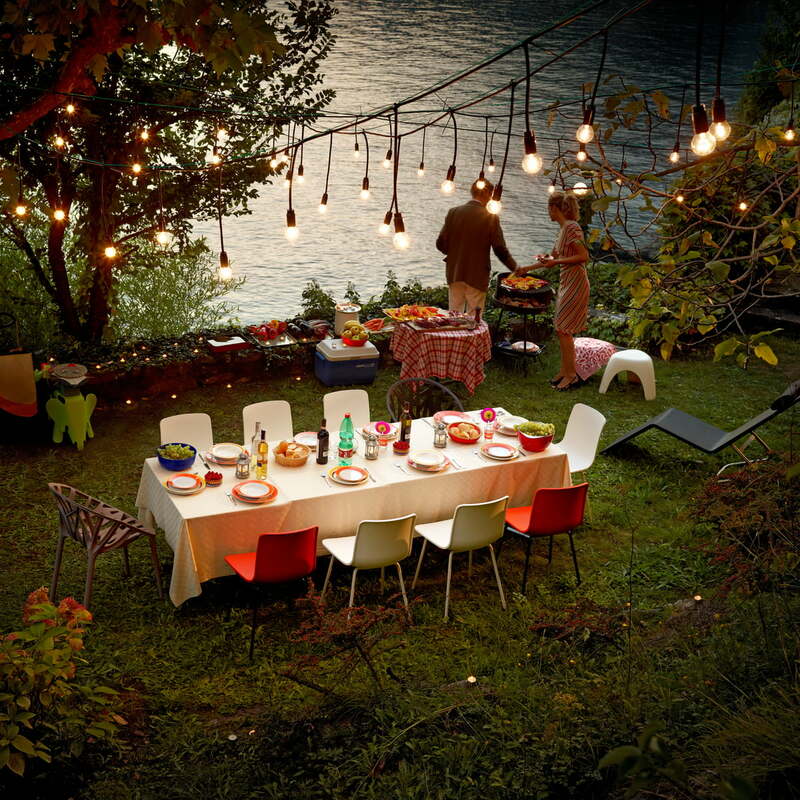 Some versions of the Hal Tube chair are also suitable for outdoor use. 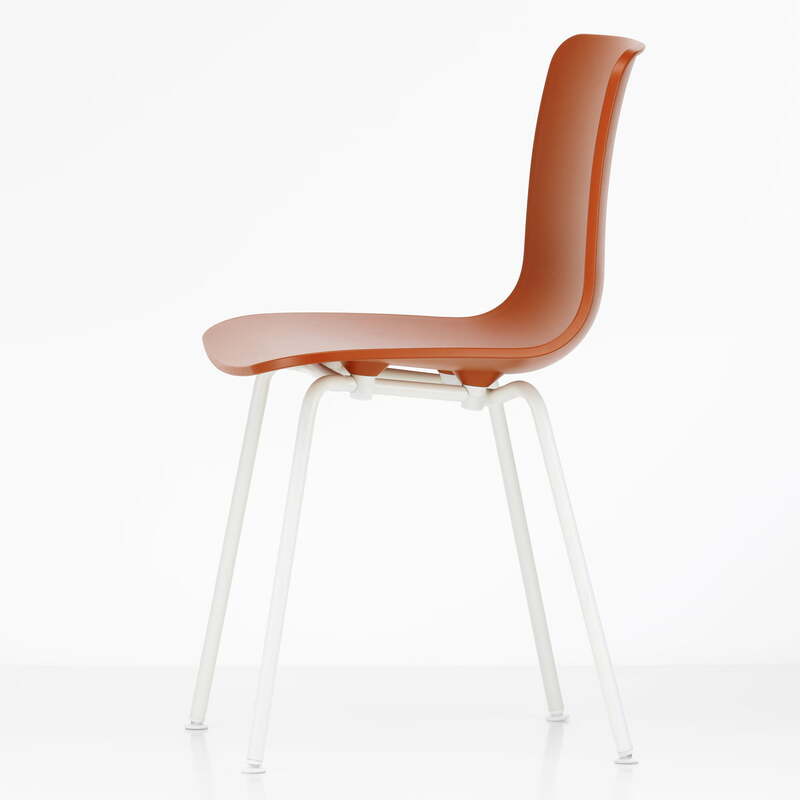 The different colors of the seat shell ensure a smooth integration into any environment. 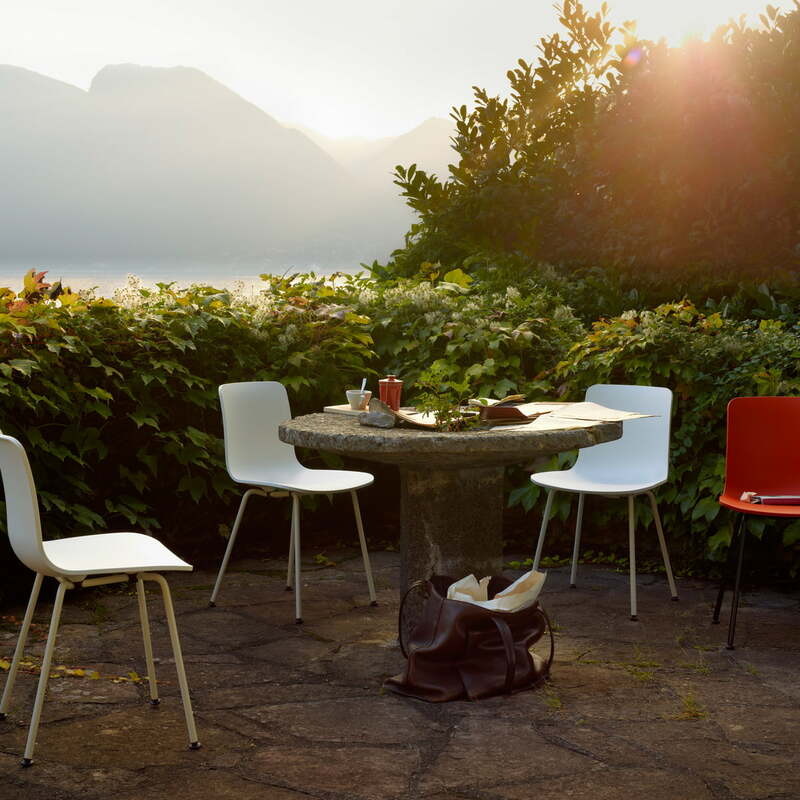 As part of the White collection by Vitra the HAL tube Chair by Jasper Morrison with powder-coated frame is a welcome guest in the garden, balcony or terrace.